As you embark on your home renovation project, one of the first steps in the process is selecting a home remodeling contractor. This can be a somewhat overwhelming process, as there are so many to choose from and they can all seem so different. Which is the right contractor for you and for your particular project? How do you know which company to trust? The reality is, even with the right contactor there can be surprises along the way that can lead to unexpected expenses. Once floors are pulled up or walls are torn down, things like rotted subflooring or bad electrical are things that a contractor could not have known until then, and must be remedied. Therefore, a good relationship with your contractor makes these surprises much easier to manage along the way. Ask people you know for referrals – Friends, relatives and even people you work with can refer you to contractors who have completed remodeling projects in their homes. This is truly the best way to get a trustworthy referral. Start by doing some research on your project – Go into a meeting with a contractor by having a plan and some knowledge of what you want out of your remodel. It can be helpful to have some knowledge of materials you would like to use going in, as you will then get a more accurate estimate. Assess a company in multiple ways – Review a company’s website. There should be photos of completed projects on their website and information about the business, including association membership and employee information. Ask to check references. It is wise to request to speak with recent or even current clients to hear how the contracting company is handing recent projects and current client needs. There are also many sites online where you can evaluate company reviews. Monitoring social media can also be an option to review a company. Meet with contractors who are reputable – Reputable contractors are licensed and insured in the state of Virginia. To find out if a contractor is licensed, call (804) 367-8511 or go to http://www.dpor.state.va.us/regulantlookup/. Reputable contractors are also members of the National Association of the Remodeling Industry and the Better Business Bureau. Schedule face-to-face consultations with approximately three contractors – Have questions prepared prior to your meetings with each contractor, including what their process is from that first meeting through the construction of your project. You will also want to ask about the design process, as some contractors include complete design assistance while others do not include any at all. With the number of products and styles available today, it can often be helpful to work with a company that does offer design assistance. Be sure that the contractors are comparable as far as their level of expertise and professional qualifications so that you are able to compare similar types of estimates. Further, while approximately three estimates is a reasonable number, you do not want to get an excessive number of estimates, as this will become overwhelming and will make it difficult to make comparisons and to know that you are choosing the right estimate and company for you. Do not let price guide you – Remember that you might get what you pay for if you choose the lowest estimate. It can often be better to pay more and get a reputable contractor who will ensure that your project is completed well and who will provide you with good customer service. 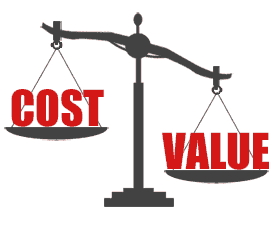 Review all details of all estimates, and do not let price be the only guide as you make your decision. You want to work with someone you feel comfortable with, and who will take care of both you and your home every step of the way. Know what work will be completed by actual employees – Many contractors have employees on staff, but also have several parts of projects completed by subcontractors, such as plumbing or electrical work. Ask up front which parts of your project will be completed by employees and which parts will be completed by subcontractors. Ask what subcontracting companies are used, and if they are also licensed and insured. Ensure that proper permits will be secured – Proper permits should be obtained on almost any home remodeling project. Confirm that the contractor will secure these permits. Be leery of contractors who request that you as the homeowner secure the permits, or who suggest cutting costs by not securing permits at all. This could delay the completion of a job or it could cause problems when you are ready to sell your house. Review and sign a detailed contract – The contract you sign should detail out exactly what will be done. It should note materials and timelines as well as cost. It should also indicate a detailed payment schedule. Be sure that any changes to this contract and the project itself initiate a “change order”, that is essentially a written addendum to that contract that is signed by you as the homeowner and the contractor detailing out those changes. Create a positive and open relationship with your contractor – Generate open communication from the beginning. Discuss things like hours when they will be at your home, notice you will get regarding changes, bathrooms workers will use in your home and how things will get cleaned up at the end of the day. Before you select a contractor, ask how your project will be managed. Some companies have very active project managers and others do not. Some companies used computer-based programs to keep you as the customer informed about the progress of your project and allow for open communication, where others are less organized. Talk to the project manager of your home remodeling contracting company on a regular basis to get updates on the progress of your project, discuss any issues, etc. 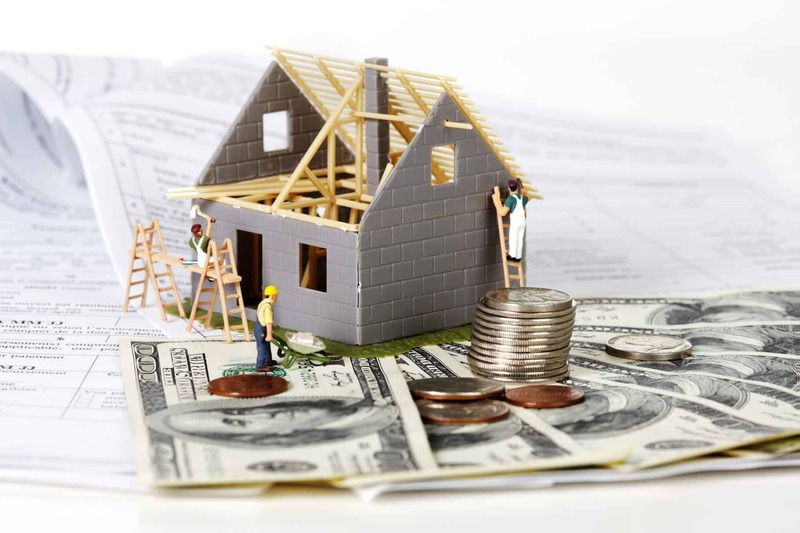 Expect the unexpected – Budget additional funds for unexpected expenses, as they almost always occur in a home remodeling project. Rule of thumb indicates that you should budget approximately 10-15% more than your original contract price in the case of unexpected expenses, such as the abovementioned rotted subflooring or bad electrical that a contractor could not have foreseen. Keeping these tips in mind, your search for the best home remodeling contracting company for you should be less daunting, and perhaps even exciting! As a Design/Build General Contractor with professional experience providing design assistance, Rendon Remodeling & Design is ready to help you begin your new home remodeling project. Call today for a complimentary consultation.